Jonesin’ for the next One-Shot Wonder? 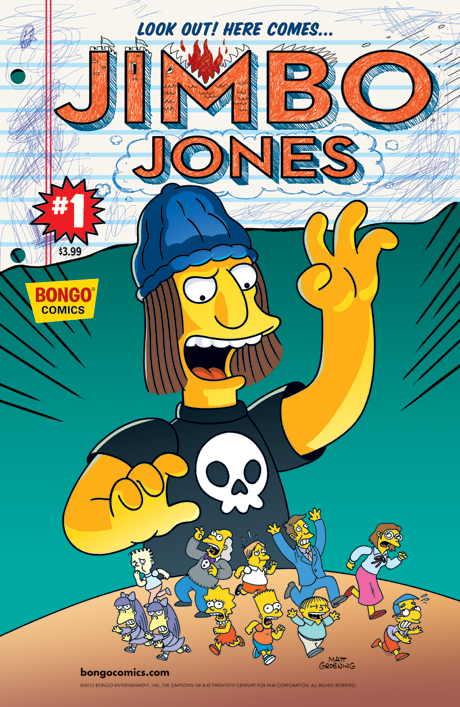 Bongo’s bringing you the baddest, BMX-riding bully ever to roam the halls of Springfield Elementary! Hide your lunch money cuz Jimbo Jones is coming your way!